Mixed reality glasses can be used to take what you’re seeing of the real world and overlay it with virtual content. 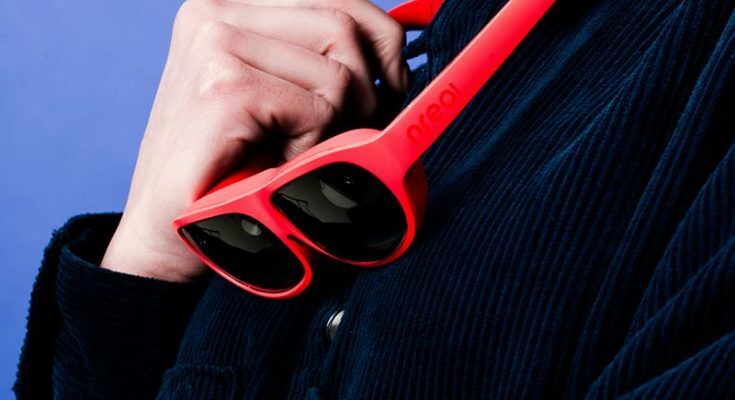 At CES 2019, Nreal, a Chinese start-up, showed off a pair that almost looks like normal glasses you could wear on the street. Hey, it’s a step in the right direction. 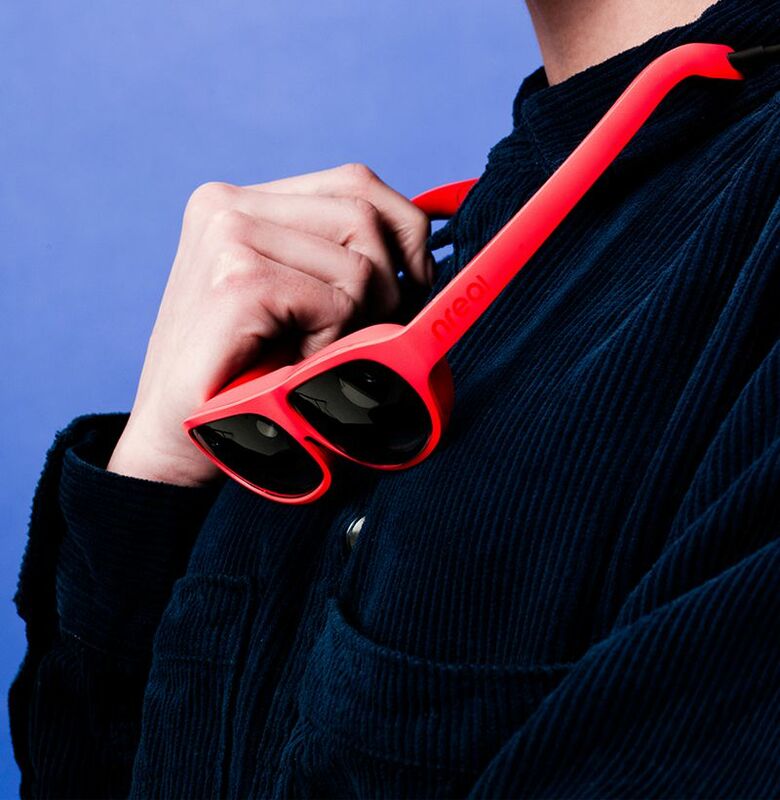 Nreal’s ready-to-wear Light glasses are designed to give wearers an immersive experience with spatial sound, voice control, and a widescreen display at 1080p—without the bulky headset.